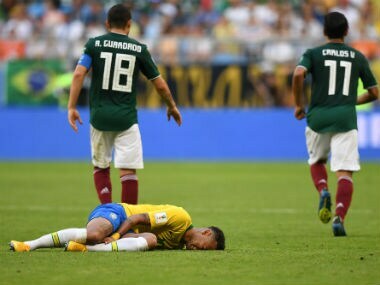 Mexico coach Juan Carlos Osorio hit out at Italian referee Gianluca Rocchi's handling of their 2-0 World Cup quarter-final loss to Brazil, claiming Neymar play-acted. 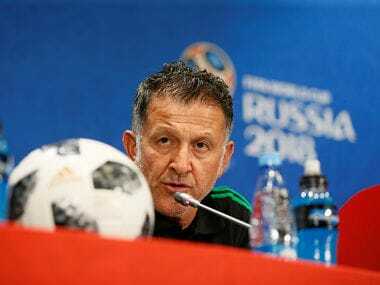 Mexico's good run of form in the World Cup has seen even some of the harsher critics of Juan Carlos Osorio praising the coach for his tactics. 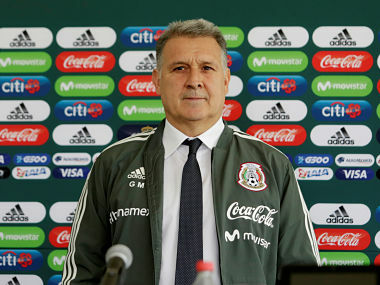 Underdogs Mexico are ready to cause a major upset and beat Germany for the first time in a tournament on Sunday, provided the central Americans realise the World Cup clash is just another football game, coach Juan Carlos Osorio said. 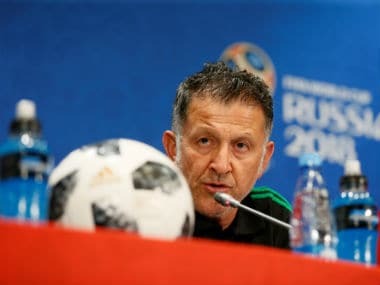 Germany's duo of Emre Can and Shkodran Mustafi expect a tough battle against Mexico in Confederations Cup semi-final as the world champions chase more silverware in Russia. 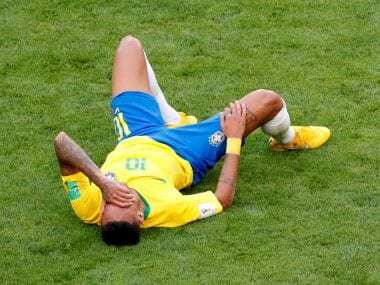 Cristiano Ronaldo expressed his delight at firing Portugal into the Confederations Cup semi-finals after netting his 75th international goal in Saturday's 4-0 thrashing of New Zealand.